← Tzvi Gross and Joseph Bernfeld at Regency Park! Posted on June 24, 2013	by Judah Gutwein, L.N.H.A. 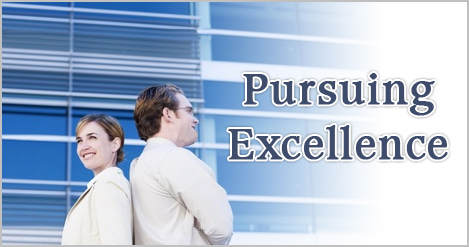 At Regency Nursing Centers, we are all about cultivating and pursuing excellence in all phases of operations. From the caregivers to the department heads, to administration; there is a meticulous and unceasing pursuit of excellence. Nowhere is this more apparent, than in our Financial and Business office located in Lakewood, NJ. Our indefatigable office staff deals with the minutia of our day to day operations with singular skill and devotion. Whereas other organizations outsource this part of their management, we understand the value to our residents and families to keep this crucial element in-house so as to maintain the highest standards of customer service and accountability. There is no passing of the buck and no excuse for mediocrity when communicating directly with our Regency Family of staff. In fact, families have mentioned to me on numerous occasions, the sensitivity and empathy which they experienced when dealing with our accounting and book keeping departments. To be perfect 100% of the time is a daunting task and one which we take very seriously. There is no effort spared in this regard, which is why we continue to set the gold standard by which other organizations measure themselves.